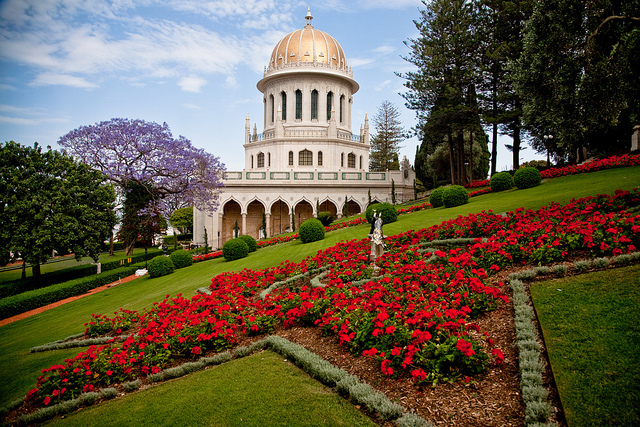 On May 23, Baha'is all over the world will celebrate one of the nine holy days in the Baha'i calendar -- The Declaration Of The Báb. The holiday commemorates one of the most important events in Baha'i history, when the Báb announced in 1844 that he was "the bearer of a Divine Revelation which would prepare humanity for the advent of the Promised One of all religions". In 1863, following years of persecution for the Báb and his followers, Bahá’u'lláh declared that he was the Promised One that the Báb had announced.